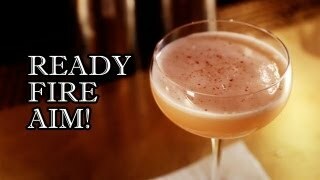 It was invented in the Bramble Bar in the Scottish capital of Edinburgh. 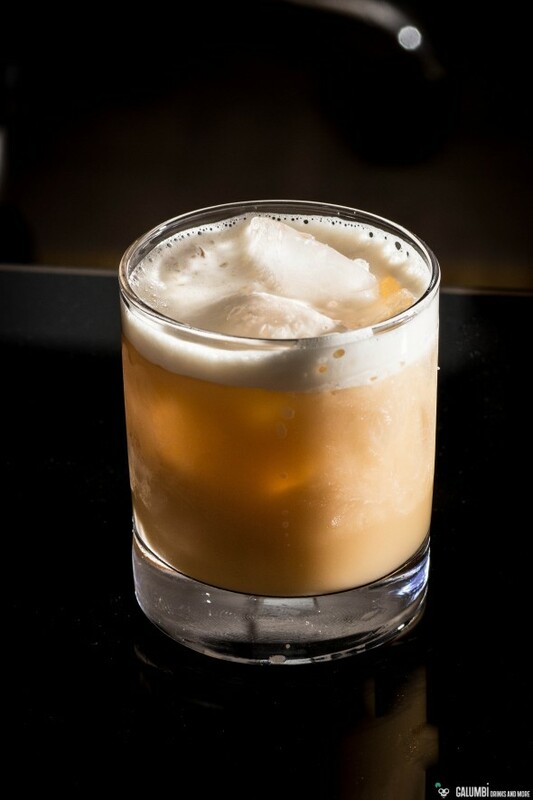 Following the verdict of the jury of the Drinks International magazine, the Brambe Bar is the 32nd best bar in the world in 2014, making it the best bar in Scotland. 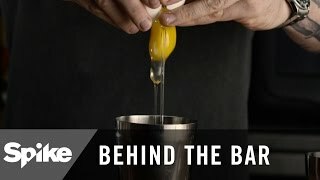 Combine all ingredients in a shaker with ice cubes together and shake vigorously for at least 20 seconds. Then strain on fresh ice into chilled glass. 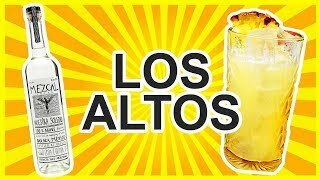 Los Altos Cocktail Recipe - MEZCAL!